How Can Rheumatology Physiotherapy Help? We can provide experienced physiotherapists to see you at home and work with you to help you manage your condition. The first time the physiotherapist visits they will carry out a thorough assessment which includes looking at your mobility and walking aids, muscle strength and joint movement, posture and function. 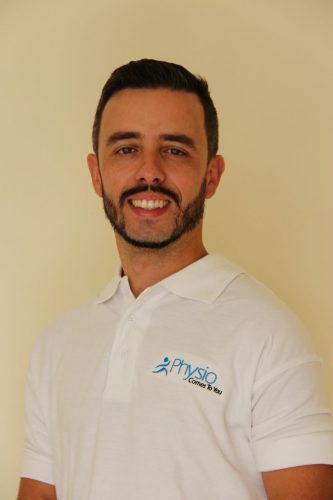 Following the assessment the physiotherapist will discuss any treatments they can provide and set goals with you to improve your general function and mobility and achieve the maximum potential in your home, work and social life. These treatments can include advice on ice, exercise programmes, massage, taping, acupuncture and mobility practice. How Can Rheumatology Occupational Therapy Help? Our immune system is in place to protect us from our environment and against damage to cells. Sometimes the system becomes muddled and does not read signals from the environment correctly and actually begins ‘attacking’ normal cells in the body rather than protecting them. This process leads to diseases known as auto-immune diseases. Commonly recognised auto-immune diseases include rheumatoid arthritis , (joint inflammation), lupus (SLE) and vasculitis.